From the ongoing Gemma Collins diva row to the off-ice drama between Vanessa Bauer and Megan Barton-Hanson… Has there ever been a series of Dancing on Ice quite so frosty?! And it would appear the rinkside scandal is showing no signs of slowing down – following an on-air clash between the GC and panellist Jason Gardiner over the weekend. On Sunday, the duo came to blows whilst live on air after Jason critiqued her performance – leading to the 37-year-old TOWIE star calling out 47-year-old Jason for ‘selling stories’ about her to the press. 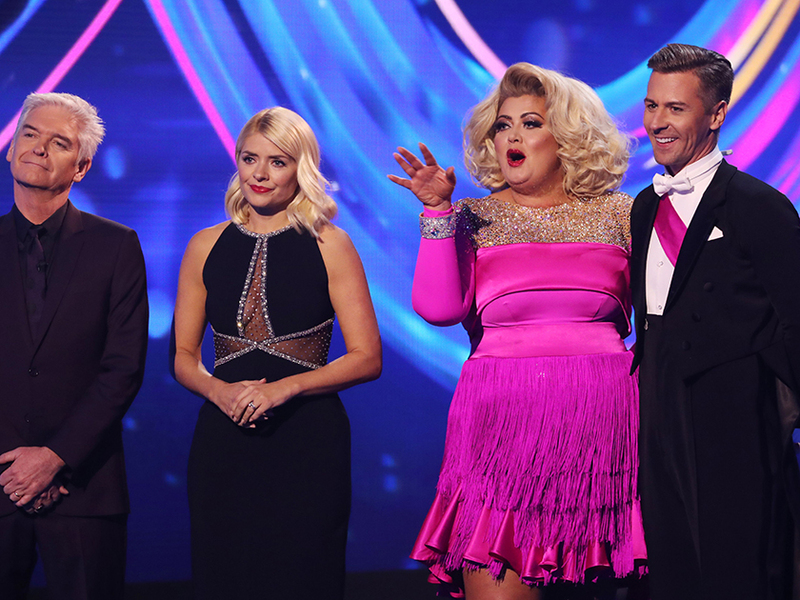 According to The Sun, the heated exchange left both Gemma and Jason in a state of fury after the show – with the GC even feeling let down by Holly Willoughby, who is believed to have upset her with some comments made on This Morning. A source told The Sun: ‘Gemma was furious backstage — but so was Jason. They’re both very strong-minded so there was no chance either of them would back down after the show. 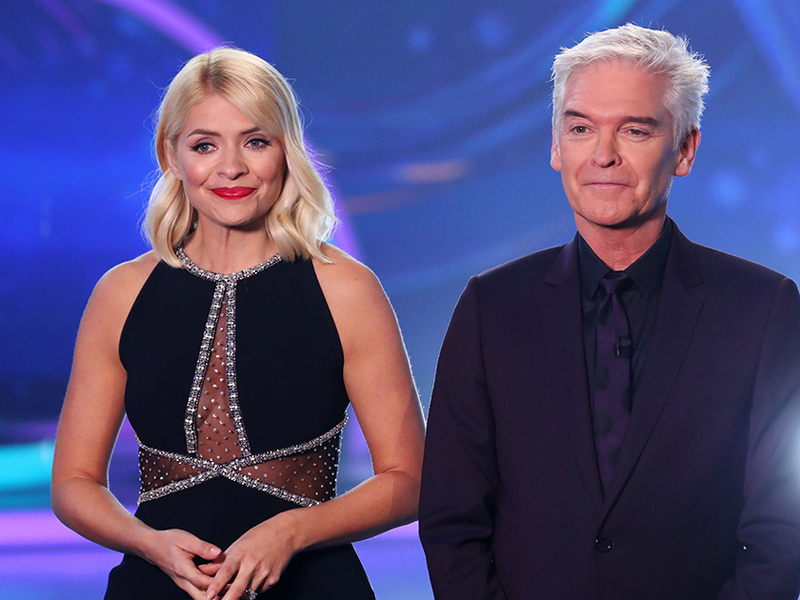 The source then added that Gemma has been expecting an apology from Holly and her This Morning co-host Phillip Schofield, after allegedly taking offence at the pair agreeing she was ‘unprofessional’ during a recent This Morning episode – but is letting bygones be bygones. Whilst the GC is yet to comment on the recent claims surrounding her DOI stint, the Essex lady took to social media to share that it had been a ‘tough week’.